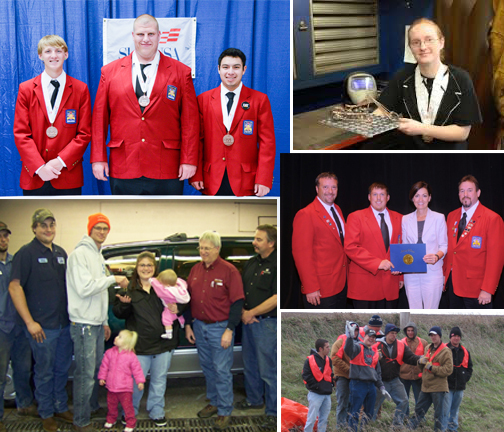 SkillsUSA is a national organization serving more than 300,000 college students and professional members. SkillsUSA enrolls America’s high performance workers in training program in technical, health, and skilled and service occupations. Skills USA enrolls America’s high performance workers. SkillsUSA provides quality educational experiences for students in leadership, teamwork, citizenship and character development. SkillsUSA builds self-confidence, work attitudes, and communication skills. We emphasize high ethical standards, superior work skills, lifelong education and pride in the dignity of work. 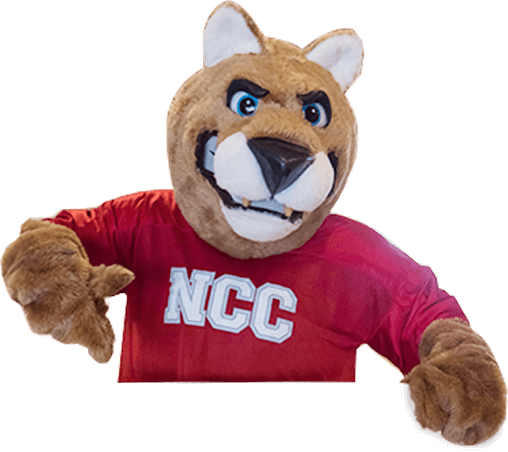 Northwest Iowa Community College has an active local chapter with an average of 80 members. Competition is a big part of SkillsUSA. Local competitions are held in February. State competitions are held the first week of April in Des Moines. Those qualifying for nationals then compete in June in Kansas City. Eleven NCC students competed at the National SkillsUSA Conference this past summer. During the competitions students work against the clock and each other, proving their expertise inelectronics, computer-aided drafting, precision machining, medical assisting and culinary arts. All contests are run with the help of industry, trade associations, and labor organizations. Test competencies are set by the involved industries. For more information on NCC’s chapter, contact Ryan Steffen, SkillsUSA Advisor.